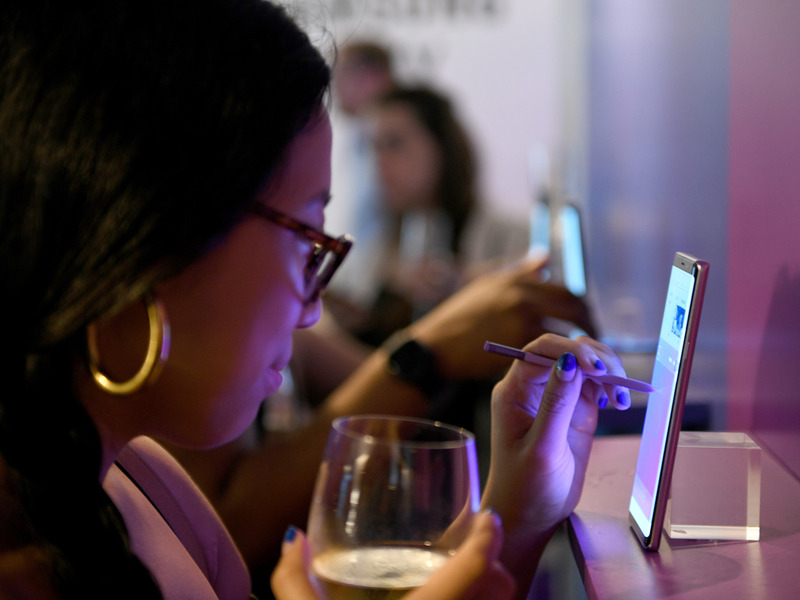 The Galaxy Note 9 isn’t exactly the most exciting new device. 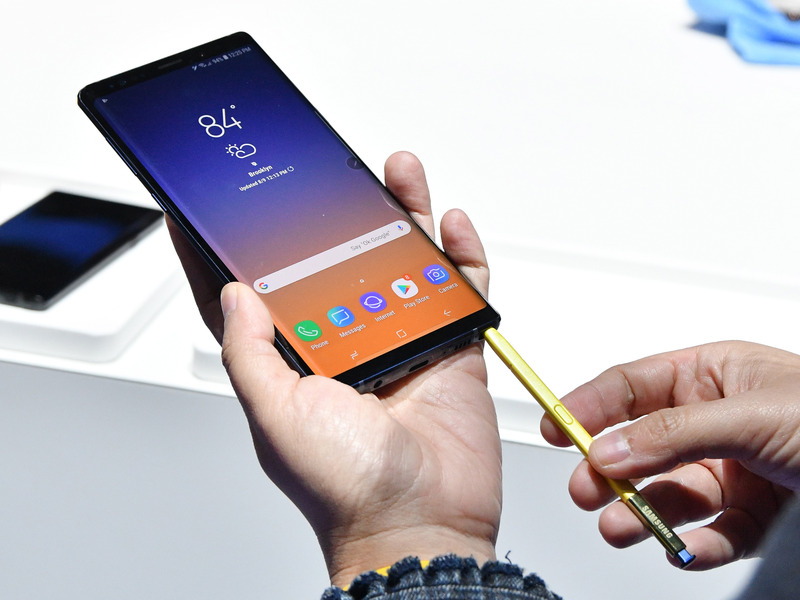 It has a near-identical design to last year’s Galaxy Note 8 and it runs Android 8.1 Oreo, which isn’t the latest version of Android. Just because it’s not a revolutionary new device, however, doesn’t mean Samsung didn’t sneak a few cool features into its new $US1,000 smartphone. Samsung changed the colour of the S Pen that comes with the blue Galaxy Note 9 – rather than matching it to the phone’s finish, the new S Pen is a contrasting bright yellow (with any of the three other colours in which you can get the device, the S Pen comes in a matching colour). But beyond changing the colour, Samsung upgraded the S Pen’s insides, too. The new S Pen has Bluetooth Low Energy, which means it can work with your phone up to 30 feet away, allowing you to use the S Pen as a remote – click the button on the stylus to take a photo, change a presentation slide, or pause and play music and videos. If there’s one downside, it’s that the new S Pen will need to charge from time to time. 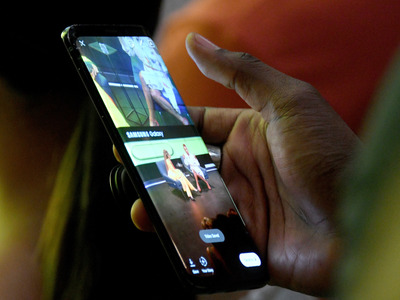 Thankfully, it does that while clipped in to the Galaxy Note 9, and Samsung says you’ll get 30 more minutes of use after 40 seconds of charging. 2x optical zoom allows for significantly sharper zoomed-in images. Even phones like the Google Pixel 2, which has one of the best smartphone cameras in the world, doesn’t have 2x optical zoom, and it shows in this camera comparison by my colleague Tony. Dual aperture may sound gimmicky, but it actually works. When you don’t have a lot of light or your subject itself is dark, the Galaxy Note 9 can use its variable aperture to allow in more light. This results in better low-light photos – even better than the Pixel 2. Scene optimizer recognises what kind of object you’re photographing and adjusts the settings automatically to take the best shot.